Designed to remove the strains of leaning and reaching. This assistants stool comes with an off-centre, fixed support bar. 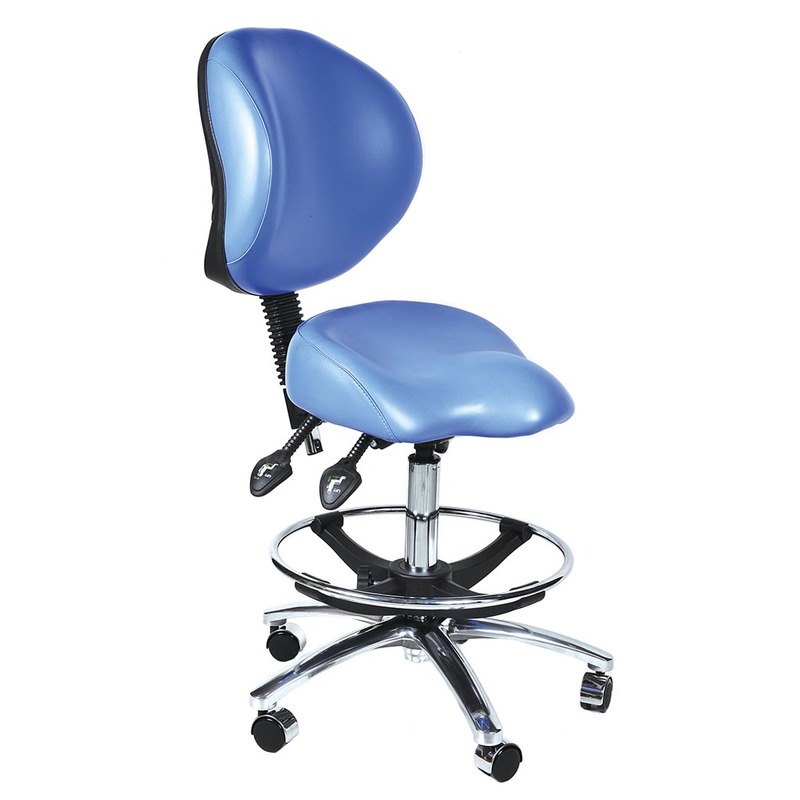 The seat is ergonomically moulded to hold the user during operation. There is a foot ring for added support and comfort.